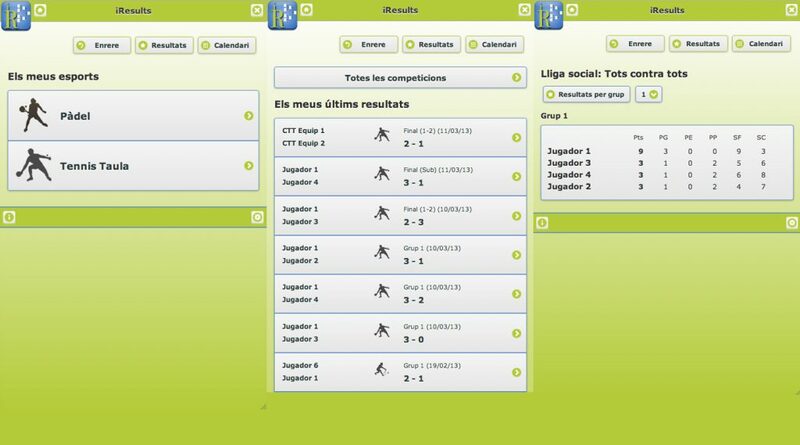 Here are some of the software projects that I have managed and developed, some of them working solo and others being part of a team. 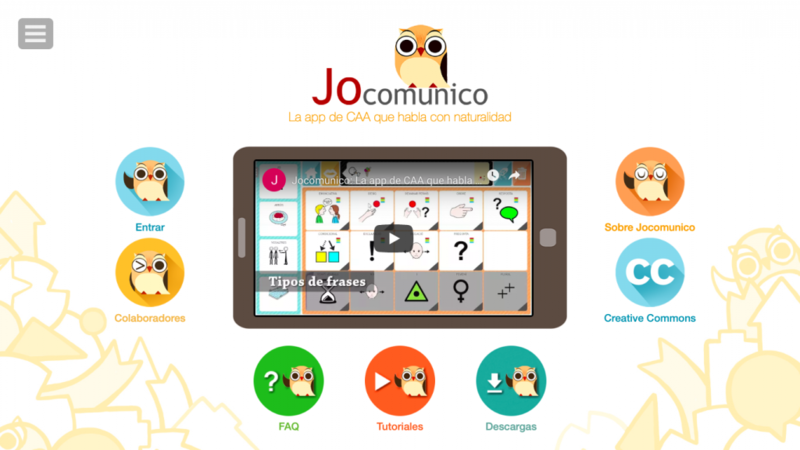 Special mention to Jocomunico, which has its own section on the site. 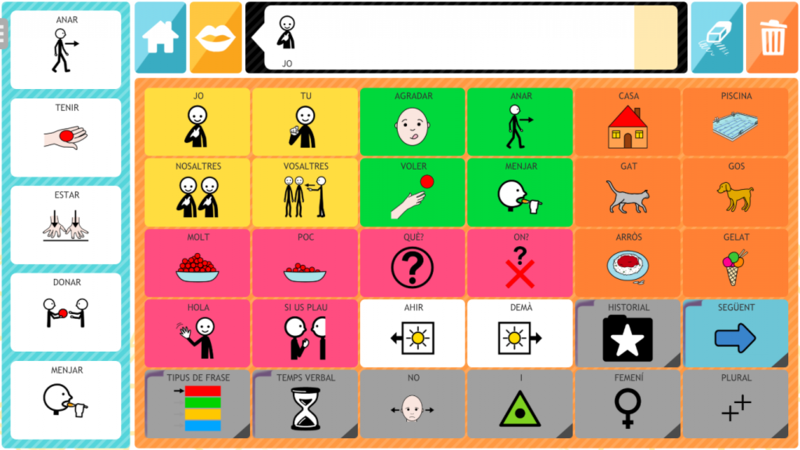 Jocomunico is a free Augmentative and Alternative Communication (AAC) app aimed at persons with severe speech impairments who use pictogram-based communication methods (www.jocomunico.com). 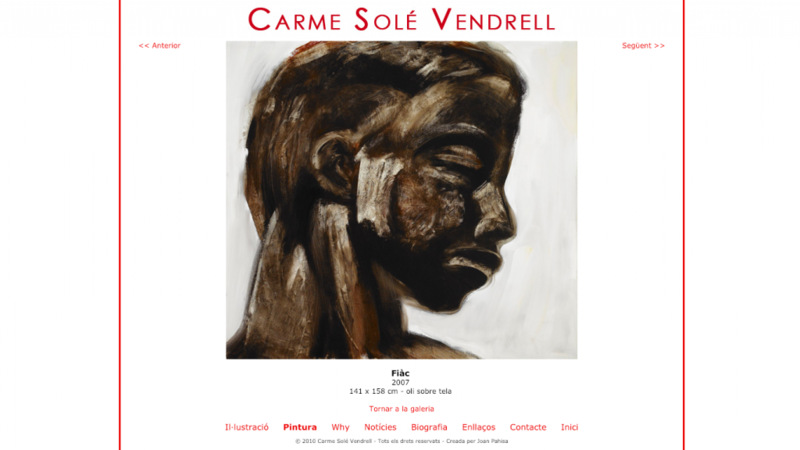 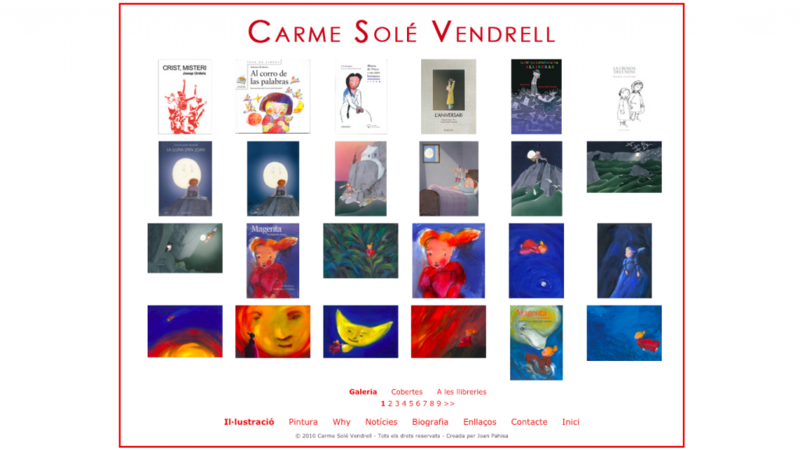 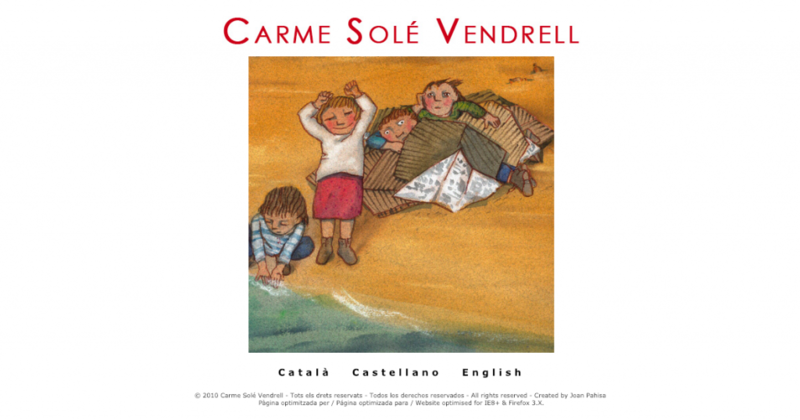 Website of the illustrator and painter Carme Solé Vendrell, awarded Catalonia’s civil distinction Creu de Sant Jordi, winner of Spain’s National Culture Prize and artist behind the children rights’ campaign visible in the balconies of Barcelona, Why? 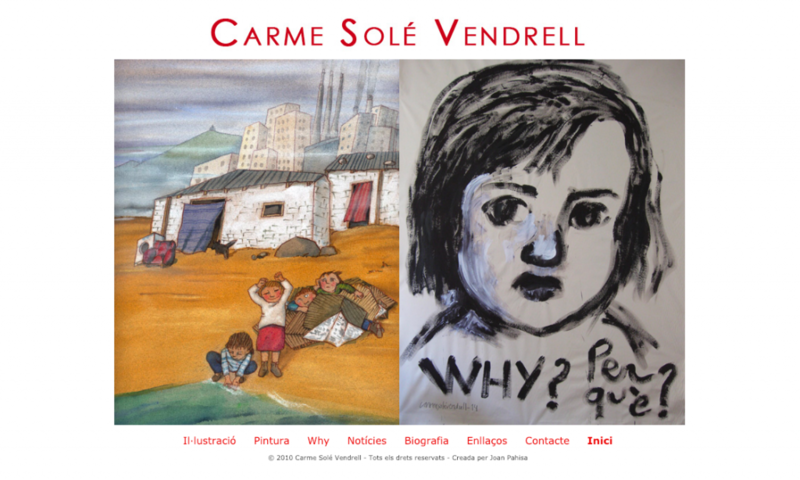 (www.carmesolevendrell.com). 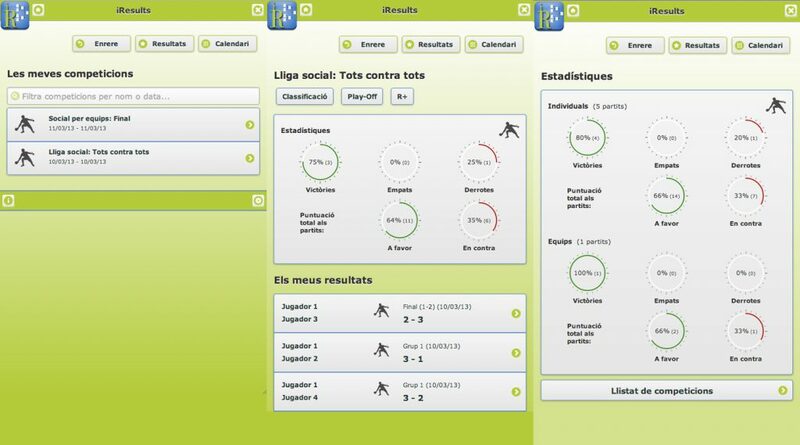 Web-based application for sports clubs to create and manage sports competitions and its Android app for the athletes to follow their results and stats. 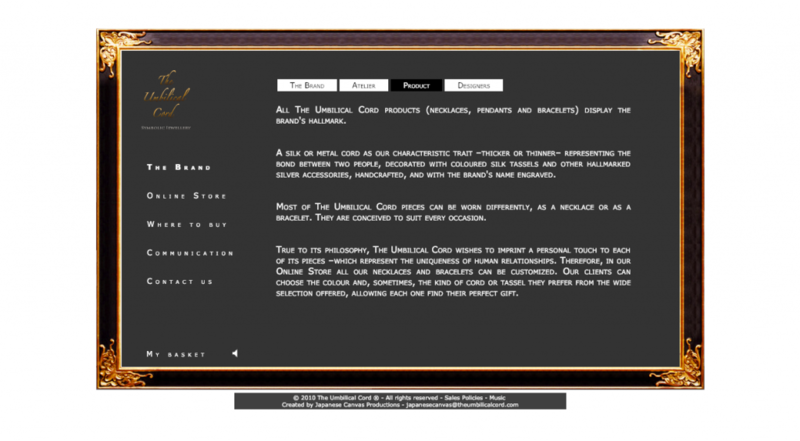 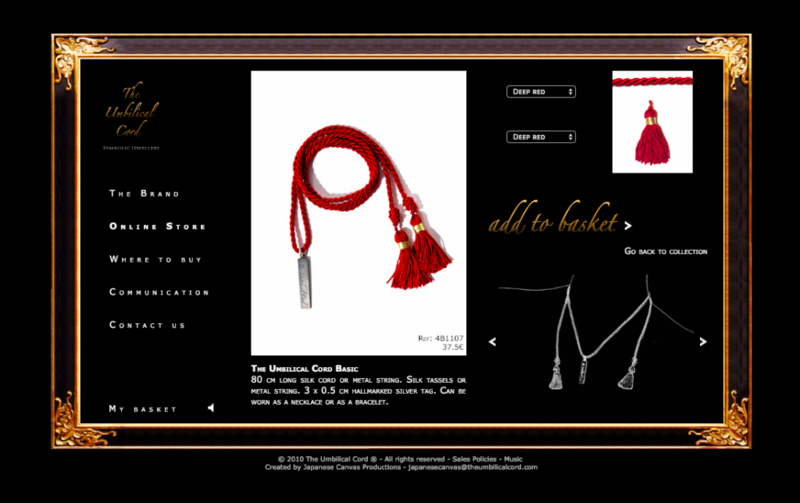 Website and online store for The Umbilical Cord, a conceptual jewelry brand (2009 – 2014) created by Jordi Andreu, expert in Visual Merchandising and International Branding. 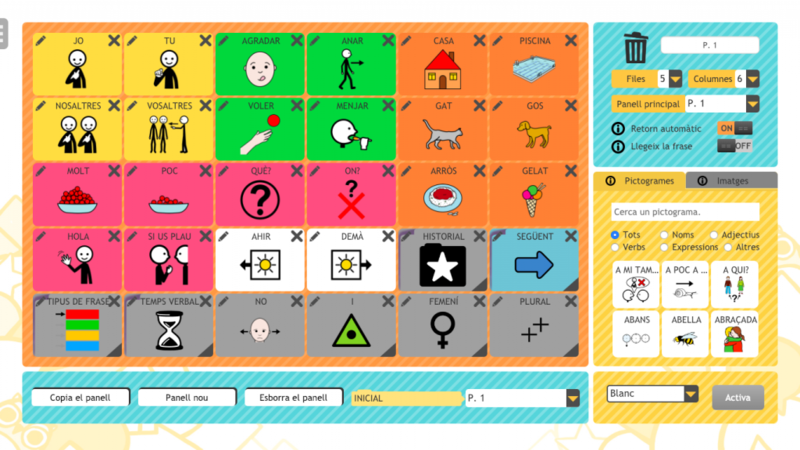 Website for CRiTTE, a company that offered technology assessment and solutions to schools. 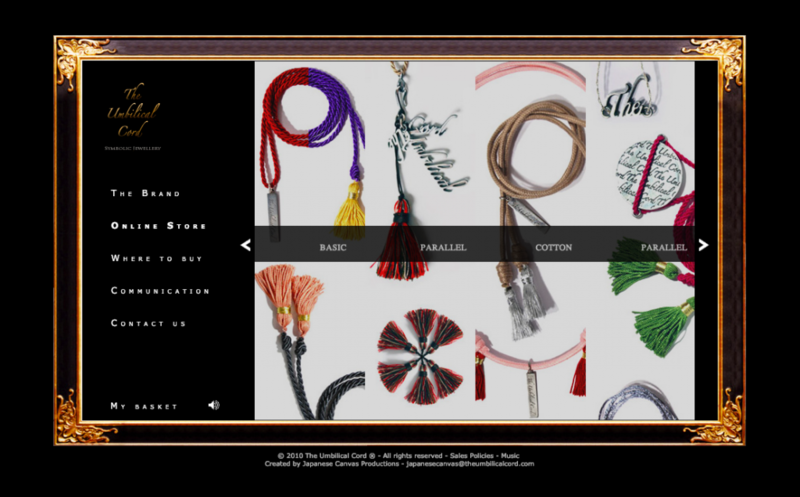 Custom site, WordPress microsite and Moodle module. 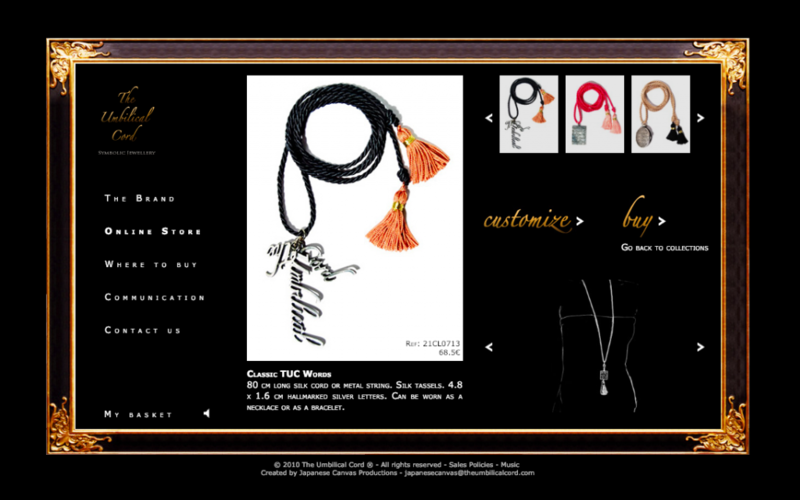 Website for Diatros, a women’s health company, including a custom news and events search engine. 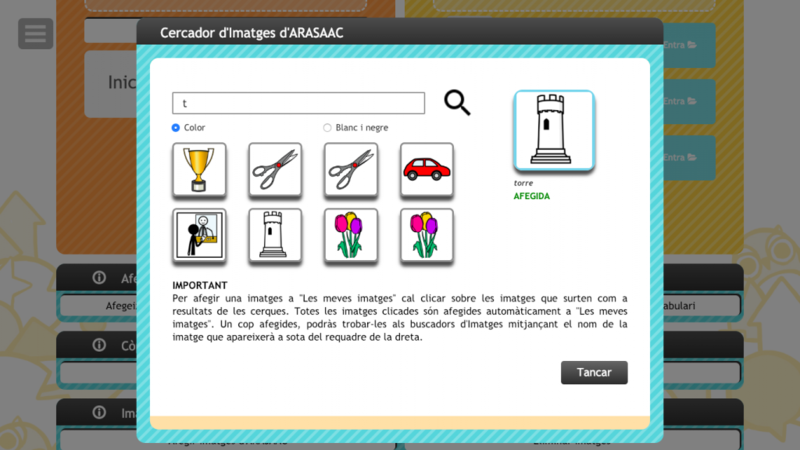 The backend for the site is still in place at www.diatros.com.